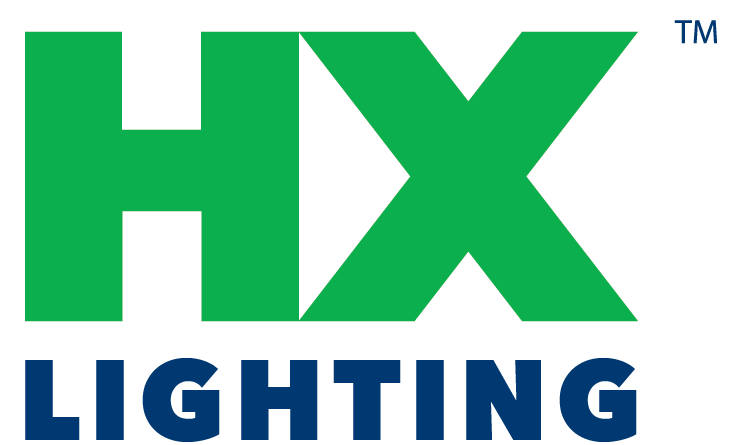 Hawkeye Xtreme™ Floods Archives | HX Lighting, Inc.
Hawkeye Xtreme™ LED Floodlights are the only wide-area fixtures to incorporate our exclusive Diamond Crystal™ Lens technology. 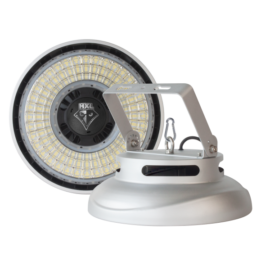 Hawkeye Xtreme™ LED Floodlights provide bright, even lighting over large areas, indoors or outdoors, at any mounting height. 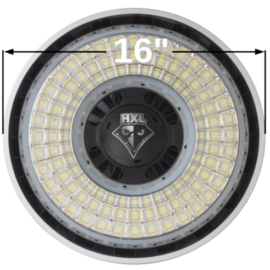 No other fixture can match the efficiency and light management capabilities of the Hawkeye Xtreme™. They are available in several wattages with multiple mounting and control options for use indoors or outdoors. Hawkeye Xtreme™ LED Floodlights are ideal for playing fields, arenas, factories, warehouses, showrooms and more. U-brackets and hook and eye mounting systems are included.